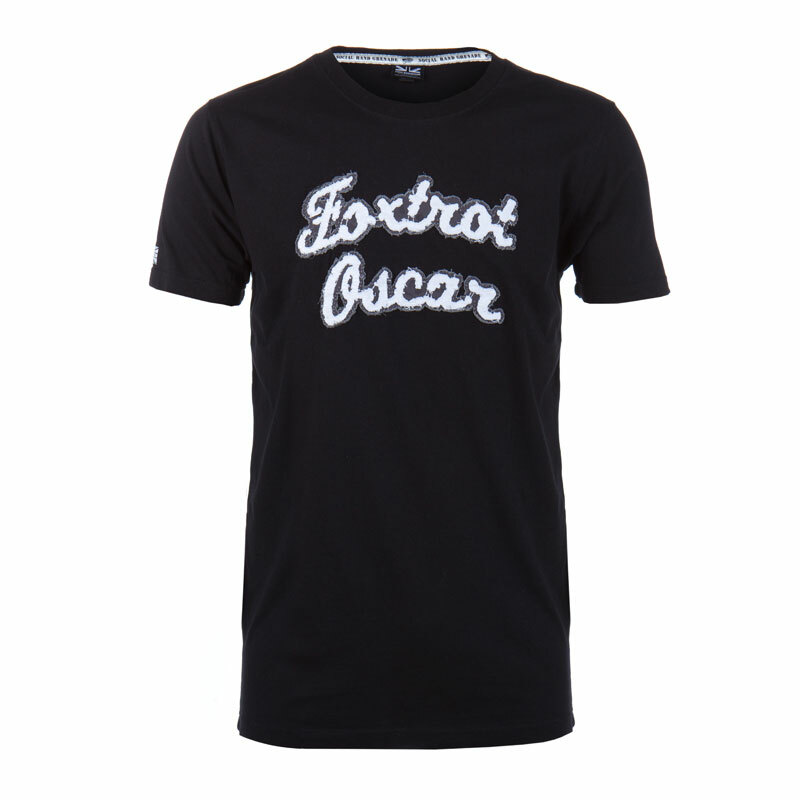 Social Hand Grenade Foxtrot Oscar T-Shirt, a bit of a statement! 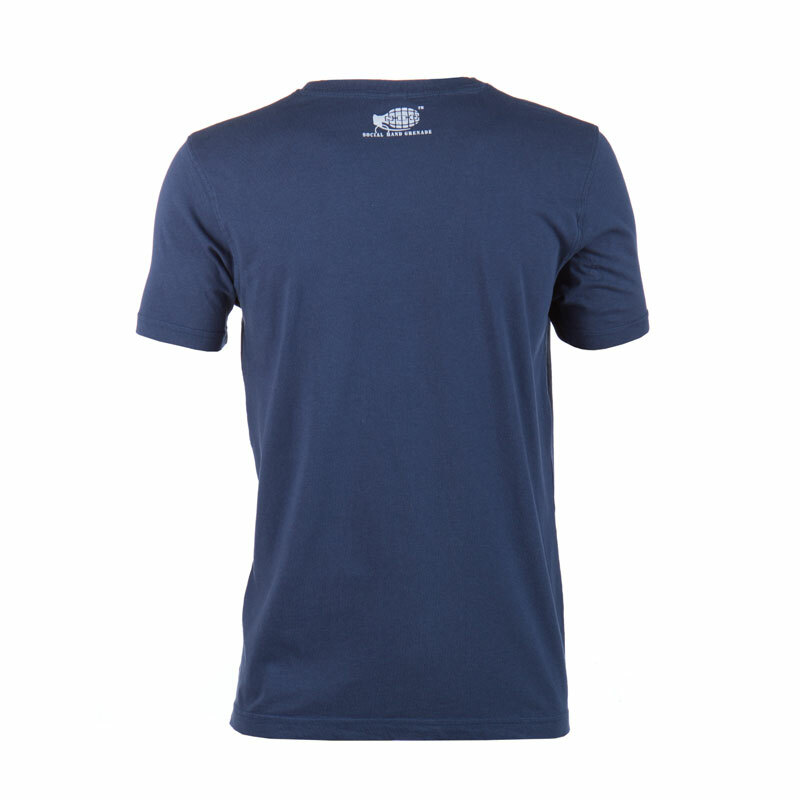 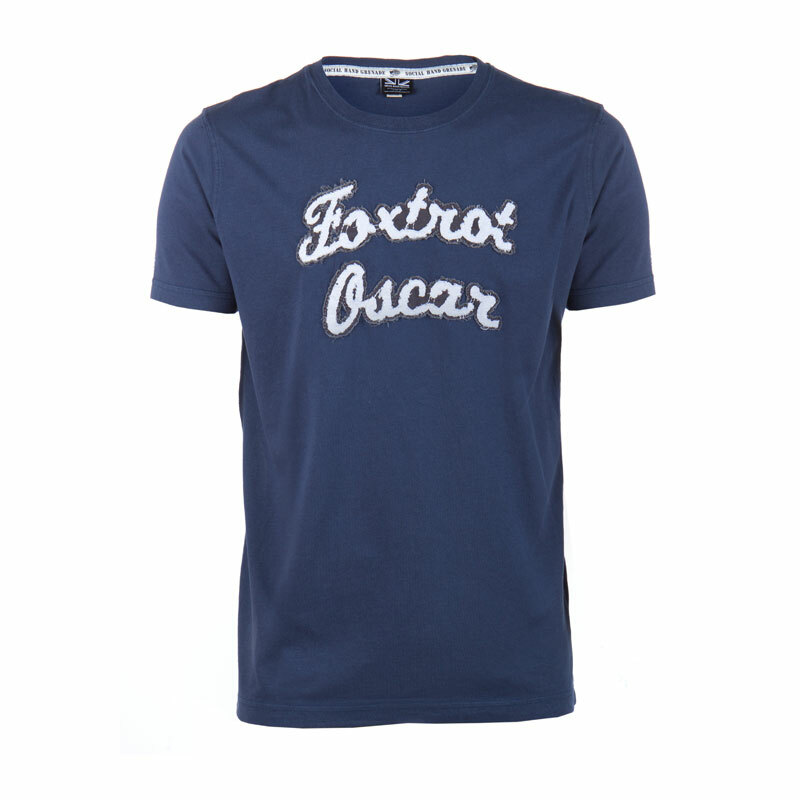 Available in 100% cotton vintage washed, the Foxtrot Oscar T-Shirt is 50% statement and 50% style. 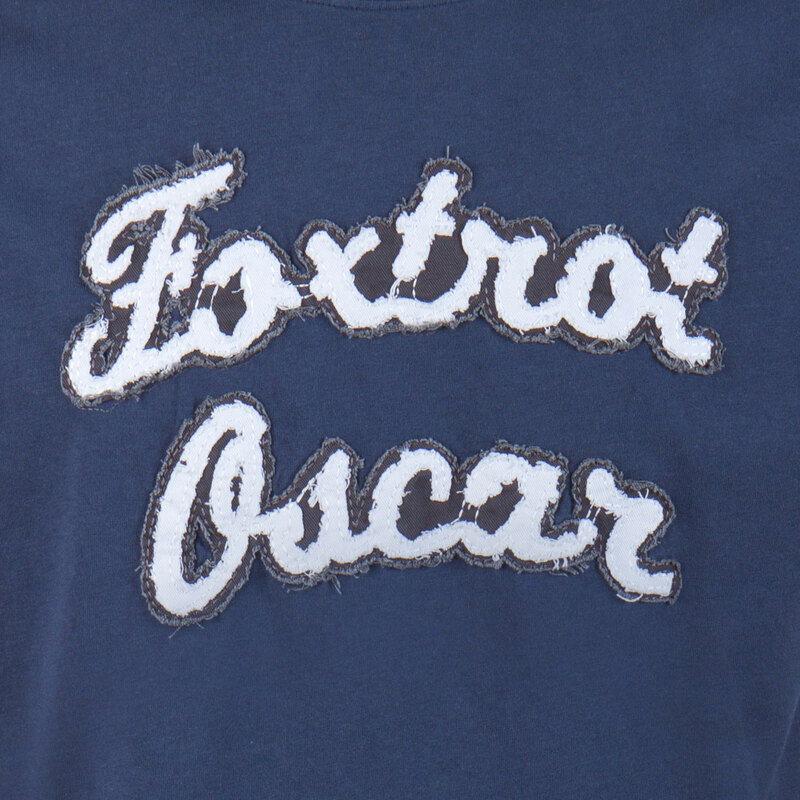 High quality cut chino fabric lettering in a distressed style; but not as distressed as your mother will be when she understands what Foxtrot Oscar is military slag for! 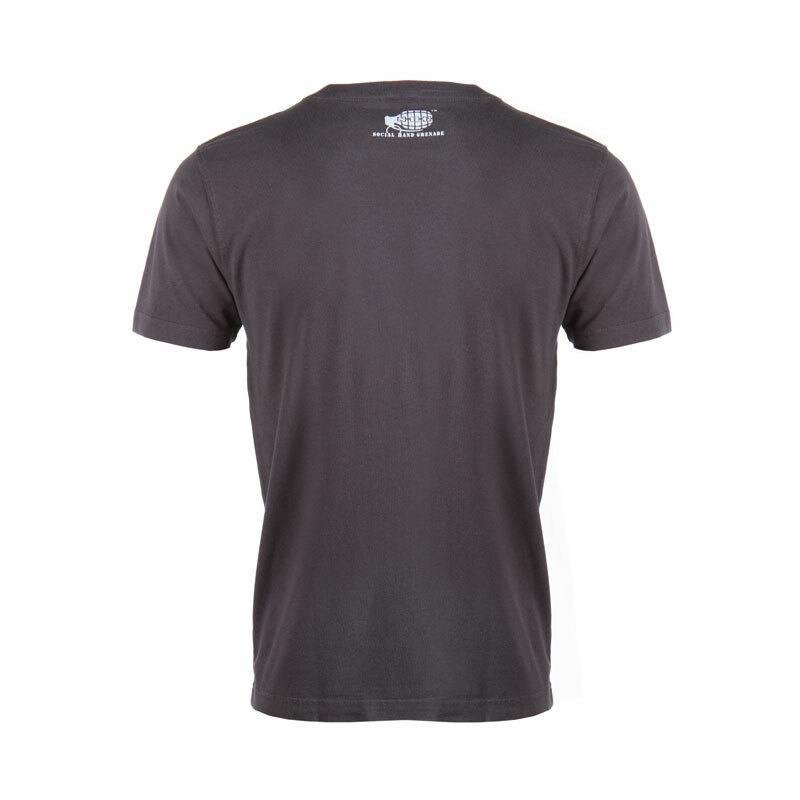 We are very proud of this t-shirt and its design, many hours of work has gone in to producing what we think is a very cool and well manufactured t-shirt. 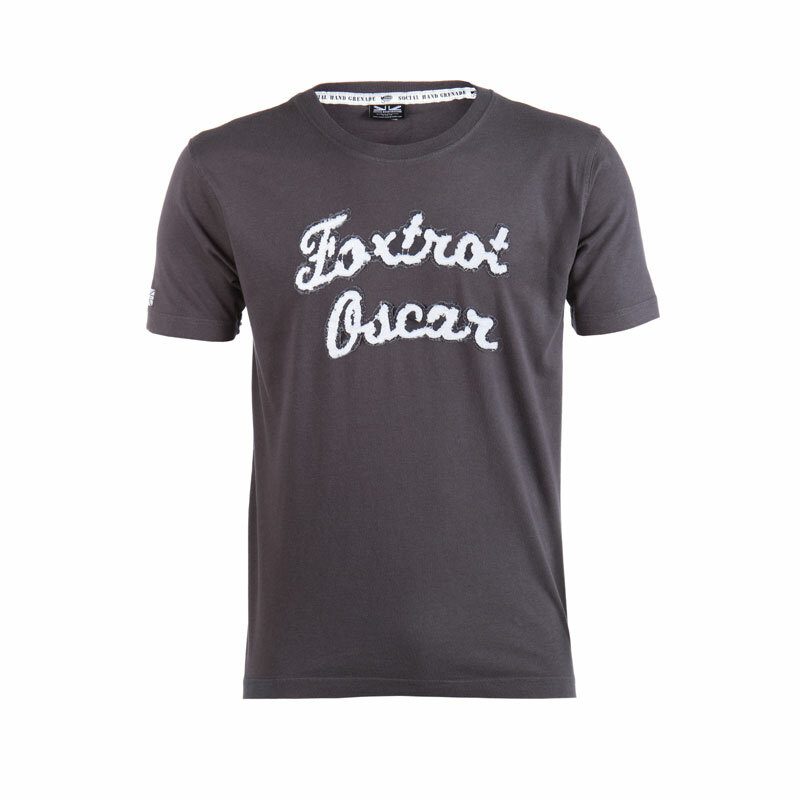 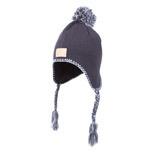 Foxtrot Oscar is a trademark of Intelligent Armour Limited. Legal action will be taken against those that infringe this copyright and no warning of legal action will be given.